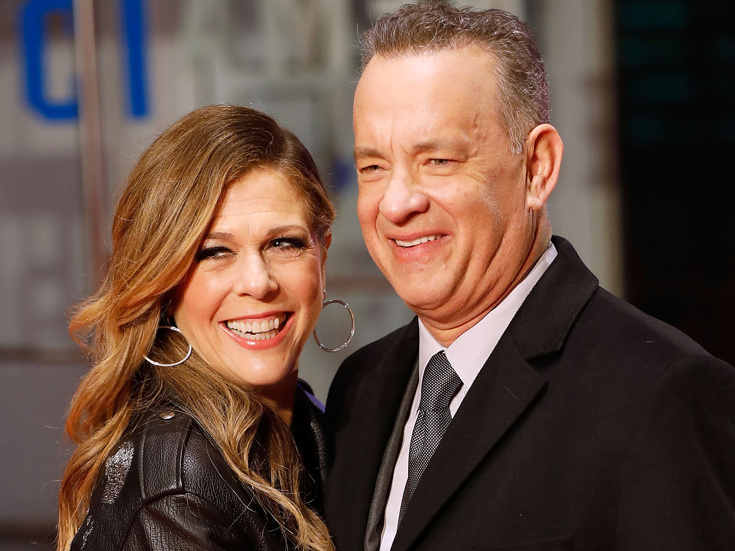 Beloved Hollywood couple and talented stage alums Tom Hanks and Rita Wilson will appear in a Los Angeles production of Shakespeare's Henry IV this spring, according to the L.A. Times. Hanks will portray Sir John Falstaff in the classic work, with Wilson's role to be announced. Tony winner Daniel Sullivan (John Lithgow: Stories By Heart) will direct the production for the Shakespeare Center of Los Angeles, scheduled to play a 24-performance run from June 5 through July 1. Tom Hanks made his Great White Way debut in the 2013 Broadway premiere of Nora Ephron's Lucky Guy, earning a Theatre World Award and Tony nomination for his performance. Hanks' screen work has netted him two Academy Awards and six Emmys. Rita Wilson most recently appeared on Broadway in Fish in the Dark. Her stage credits also include Chicago and Love, Loss, and What I Wore. Wilson's screen projects have included The Trap, It's Complicated and My Big Fat Greek Wedding. Additional casting and full creative team for Henry IV will be announced at a later time.